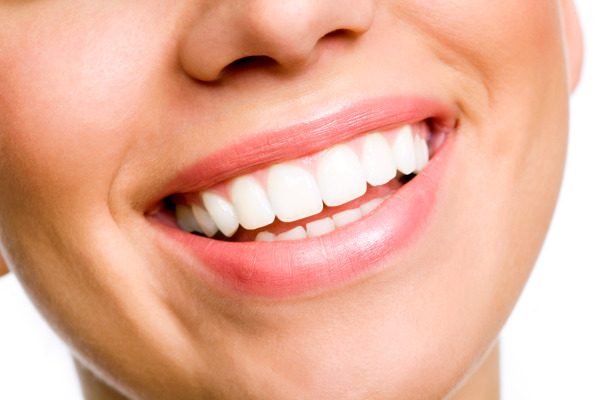 The success of your Redwood City cosmetic dentistry procedures such as veneers, crowns, bridges, and Zoom Whitening depend heavily on the skill, experience and care of your cosmetic dentist. Dr. Brian Fong, the highest-rated dentist in the Bay Area, has over 15 years of experience specializing in cosmetic dentistry. Cosmetic restorations and treatments are important factors in today’s dentistry. Patients want to achieve a great looking smile in addition to a healthy bite. Dr. Fong works to improve smiles for every patient through teeth whitening, porcelain veneers or creating natural looking prosthetics to replace missing teeth. Using the best tools, quality products, and advanced procedures, Dr. Fong will work to improve function and cosmetics through a more comprehensive dental service. Comprehensive dentistry will focus on a patient’s teeth, gums, jaw, face, head and neck. At Advanced Dentistry, cosmetic dentist Dr. Brian Fong has built a successful family practice by meeting the needs and goals of each individual patient. Our team goal is to help our patients achieve beautiful, radiant smiles - all the while making them feel as relaxed and comfortable as possible by providing gentle, personalized care. In our office you will be treated like family by our warm and friendly staff. Enjoy the warmth of our fireplace and watch TV while you wait. Contact Advanced Dentistry and schedule an appointment today. Your smile is ready to shine!